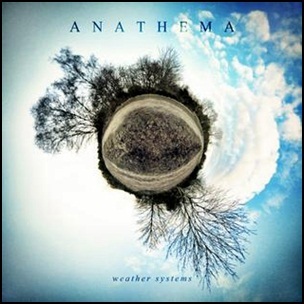 On April 16, 2012, “Kscope” label released “Weather Systems”, the ninth Anathema album. It was recorded 2011 – 2012, in Liverpool, North Wales and Oslo, and was produced by Christer-André Cederberg, Vincent Cavanagh and Daniel Cavanagh. All tracks by Daniel Cavanagh, except where noted.